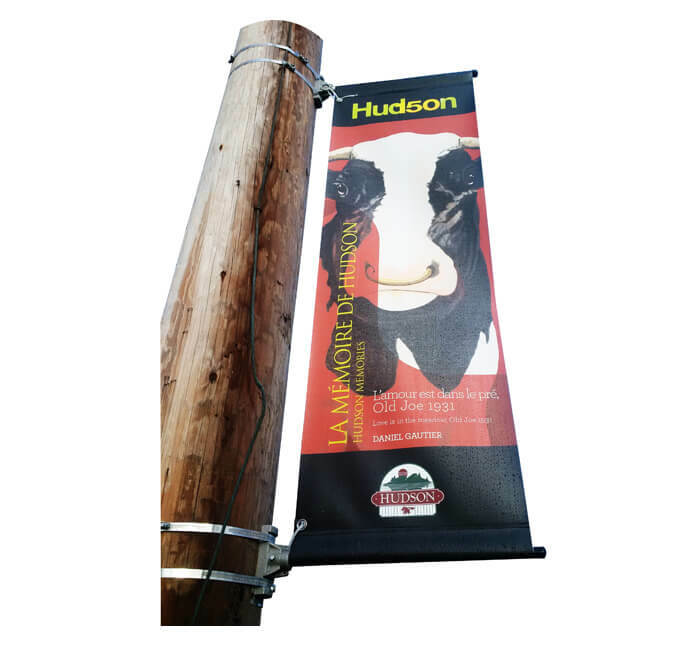 Display customized messages and graphics on light posts, walls or columns with the Boulevard Banner. 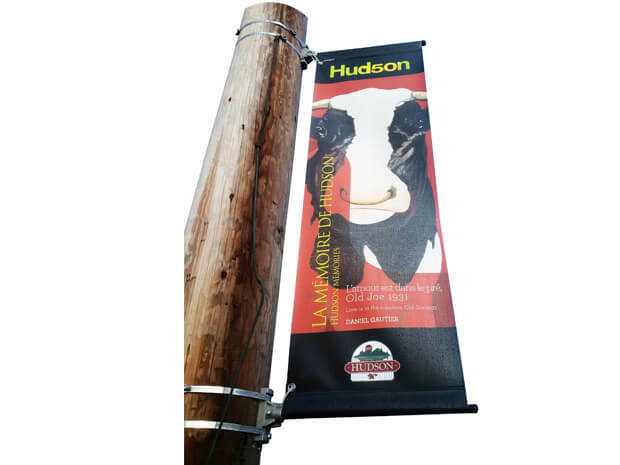 With a spring tension system, the banner stays securely in place, even when the wind speed increases. 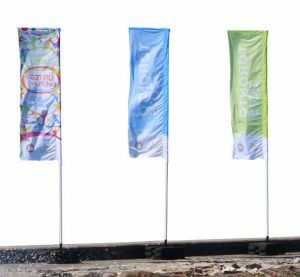 As the Boulevard Banner is able to move with the wind, it is able to withstand harsh conditions and remain intact. 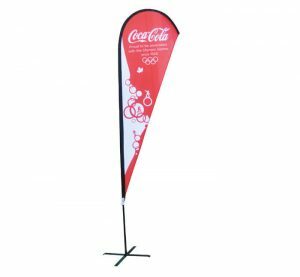 Using our instructions and standard tools, this product is easy to install and take down.